A major factor affecting breath-by-breath respiratory gas measurements is the response time of the O2100C and CO2100C modules. Although the CO2100C module has somewhat faster response times than the O2100C module, both can seemingly create obstacles when performing relatively high-speed breath-by-breath ventilation measurements. Typically, the O2100C and CO2100C modules are used in conjunction with a mixing chamber and non-rebreathing “T” valve to measure varying gas concentration levels as a function of time. The mixing chamber and “T” valve effectively construct a smoothing filter for expired gases. Because the gas concentrations can change only gradually in this configuration, it is simple to monitor the changing oxygen and carbon dioxide levels present in the mixing chamber. An alternate, and more difficult, measurement scenario is where oxygen or carbon dioxide concentrations need to be measured exactly, at particular points during a single respiration. In this case, it is very important that the module be able to keep up with the expected rate of change of gas concentration. This application note will concentrate on methods to improve the response time of the O2100C module. When necessary, the same principles will apply to enhance the speed of the CO2100C module. 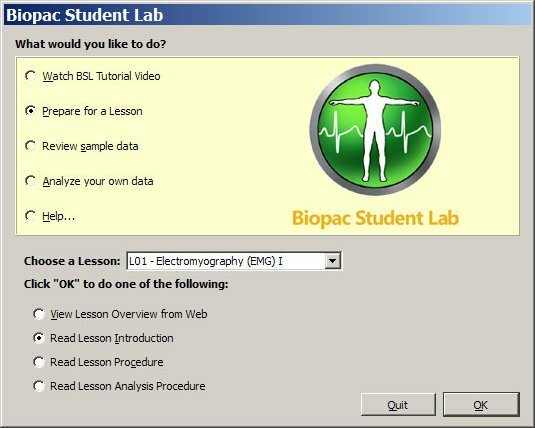 Psychophysiology - Record and analyze BP, ECG, HRV, EDA, EMG, EEG, EOG, RSP, etc. 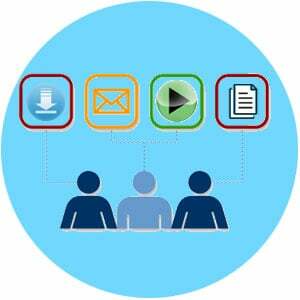 Interface to stimulus presentation programs...use automated analysis routines to easily score and analyze data. 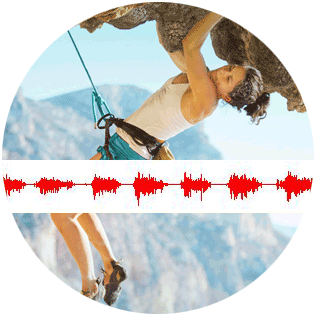 Sleep Studies - Long term recordings with up to 16 channels of data. 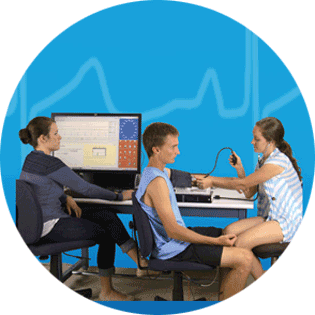 Record EEG, EOG, EMG, respiration, temp., sound, limb position and more. Filter out EEG frequencies to score sleep stages. Cardiovascular Hemodynamics - Hardware for human and animals. 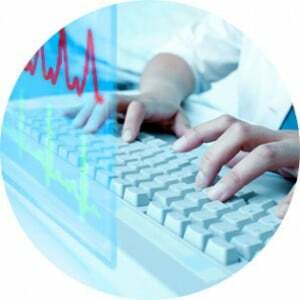 Measure continuous BP, ECG, stroke volume, cardiac output, PPG, etc. For animal and tissue look at acute and chronic dose-response. Respiration | Pulmonary Function - Perform lung volume measurements, examine pressure/volume relationships, and analyze respiratory gases. Use AcqKnowledge to integrate airflow and analyze data. 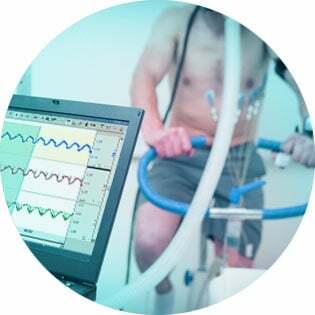 Exercise Physiology - Examine ventilation, oxygen uptake, carbon dioxide production, biopotentials, temp., and biomechanical signals simultaneously. Record wirelessly with BioNomadix. In this online webinar, Frazer Findlay, CEO of BIOPAC, will explain how to set up a Facial EMG study and record great Facial EMG data using the newest Smart Amplifiers. 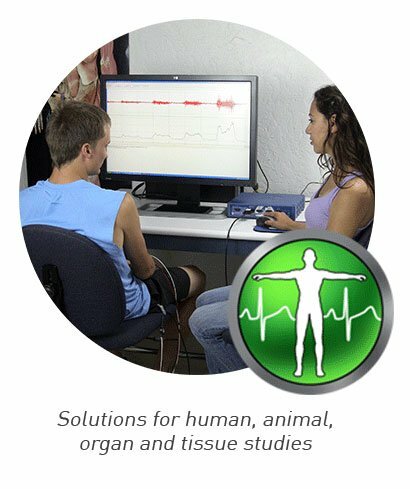 He will demonstrate where to place the electrodes and best practices for recording signals from the muscles tied to our emotions.